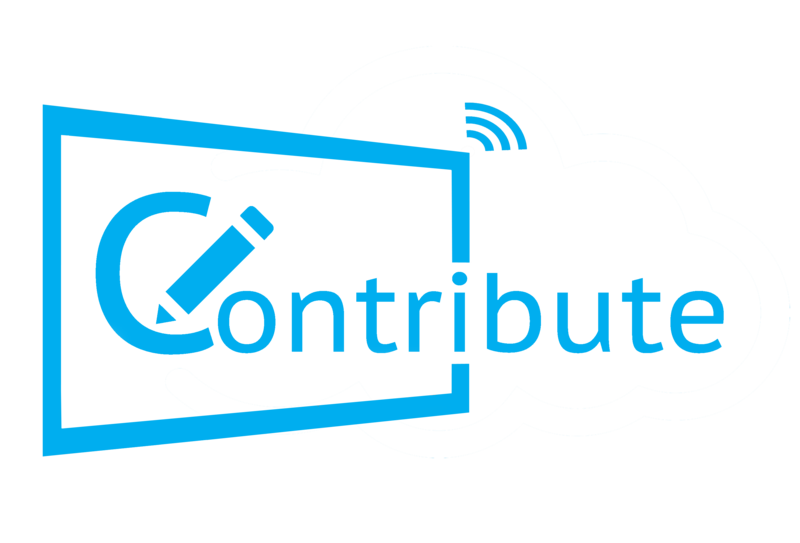 For total convenience, why not use one of the Contribute Signage Players. Our Hardware Players are designed to work out of the box. They have been pre-configured and setup to make things as easy as possible. FREE SHIPPING on all hardware players. Please note, a single license is included with every player so you do not need to purchase it separately. Our Android player is perfect for simple layouts and where price is important.